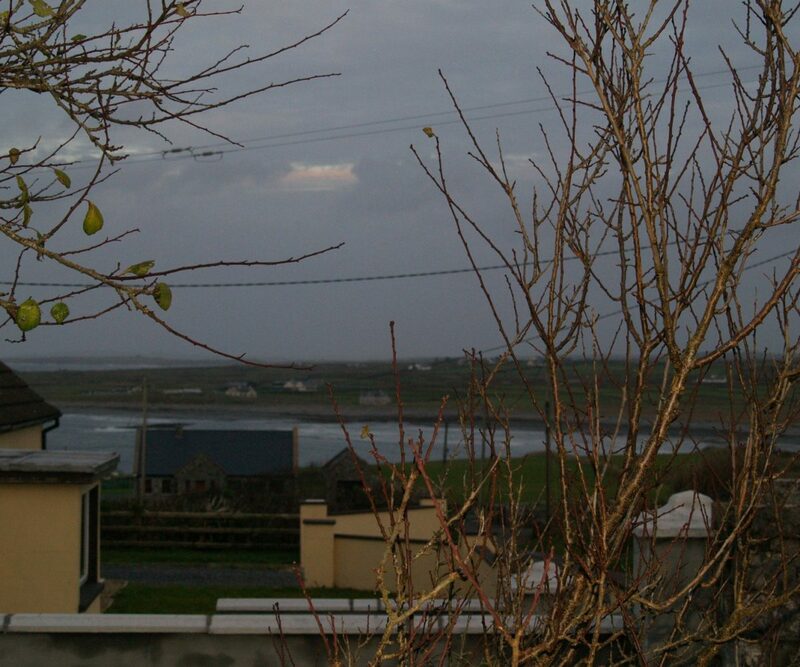 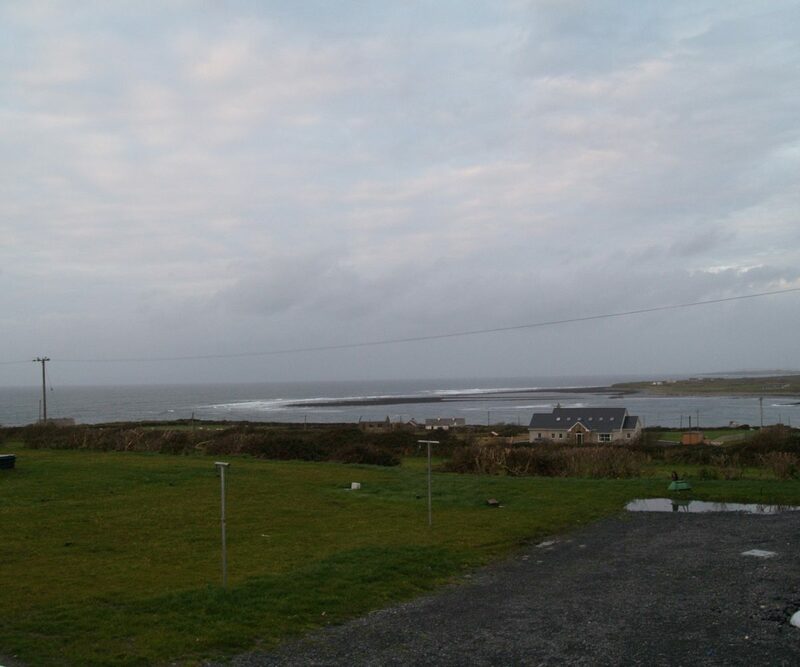 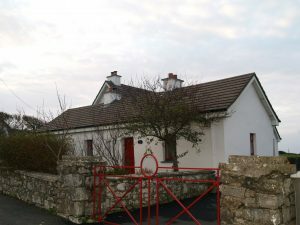 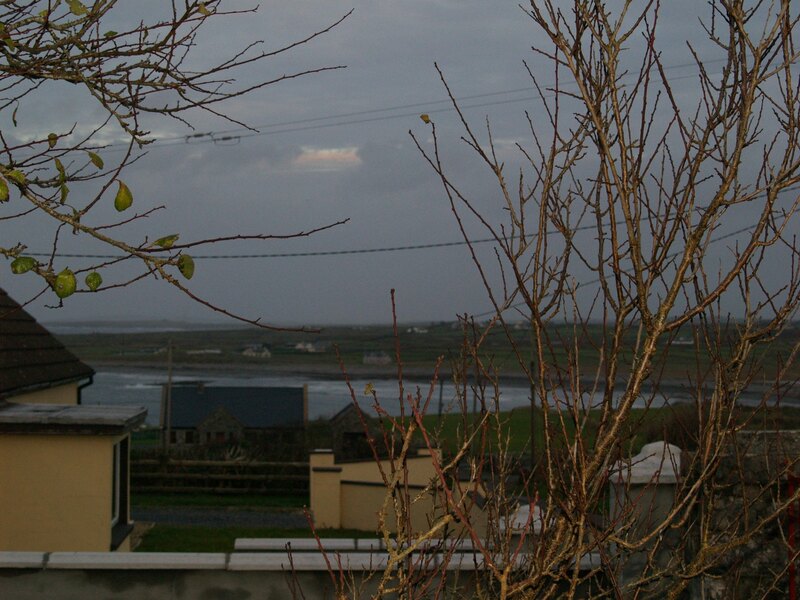 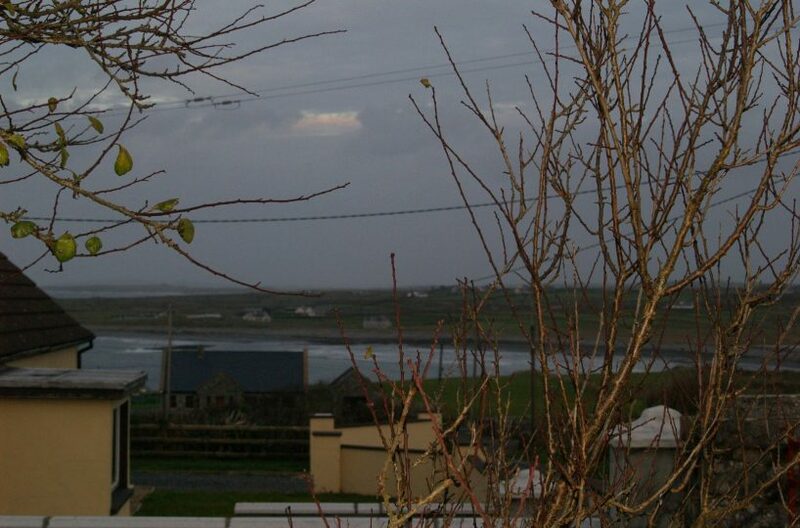 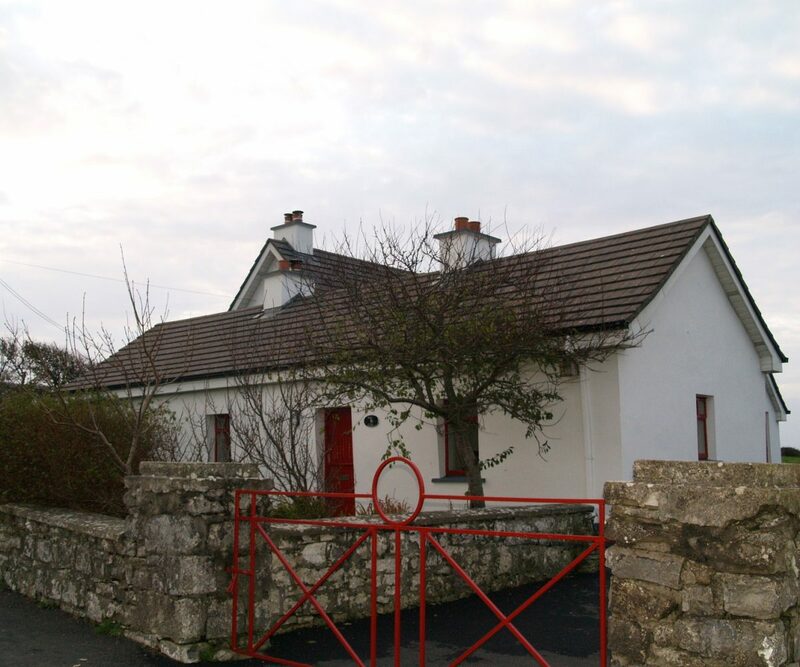 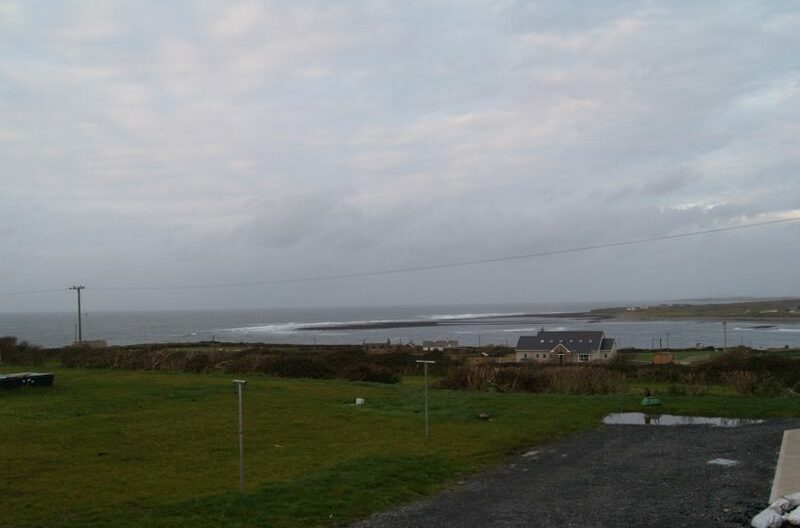 Superb three bedroom cottage with spectacular sea views to the rear. 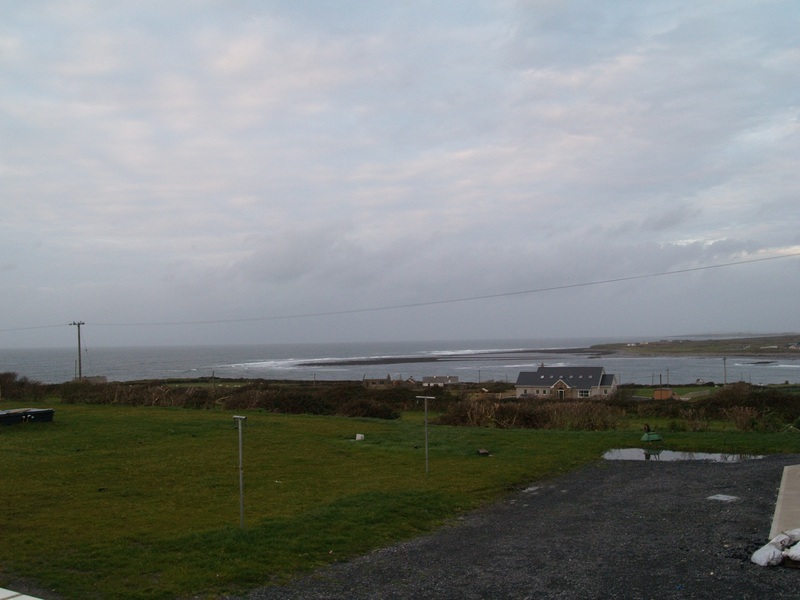 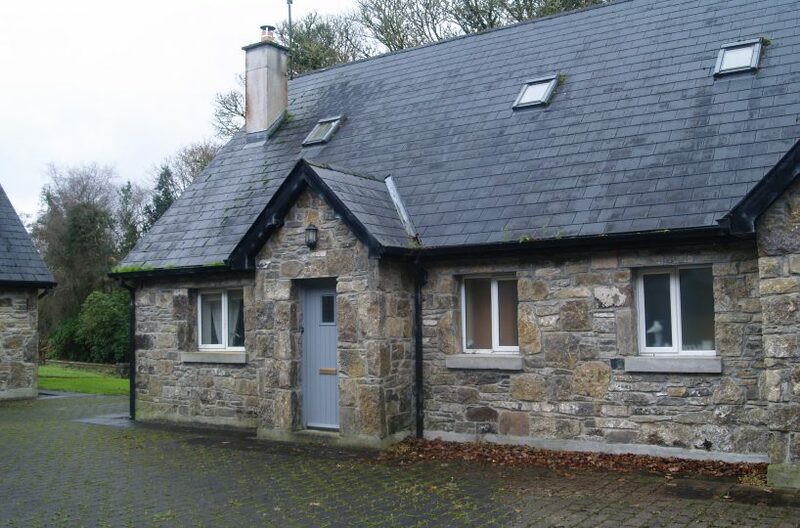 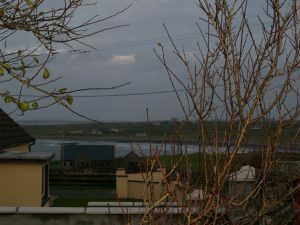 The cottage is very spacious and has the benefit of oil fired central heating and three stoves. 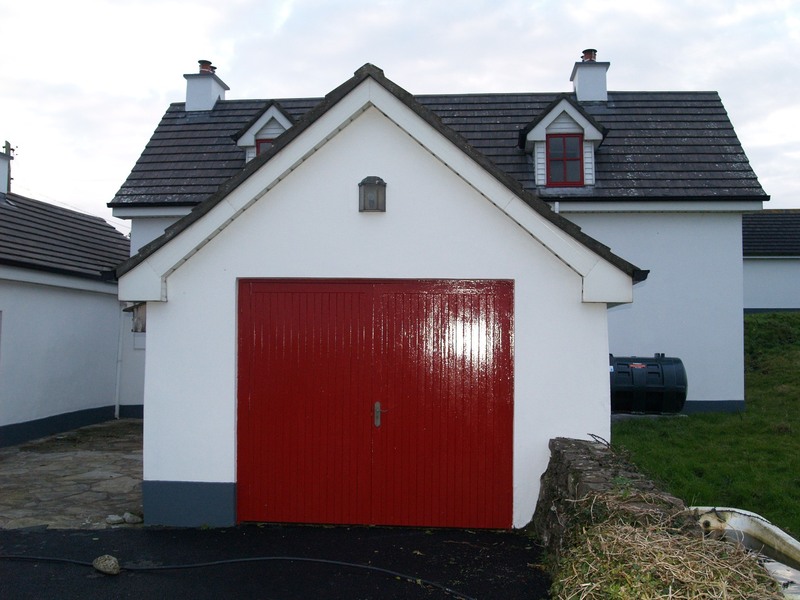 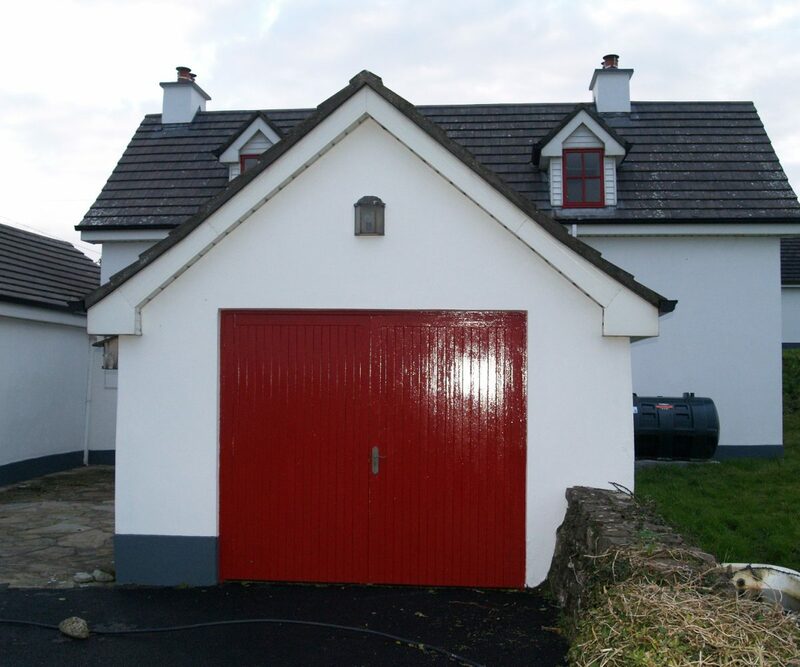 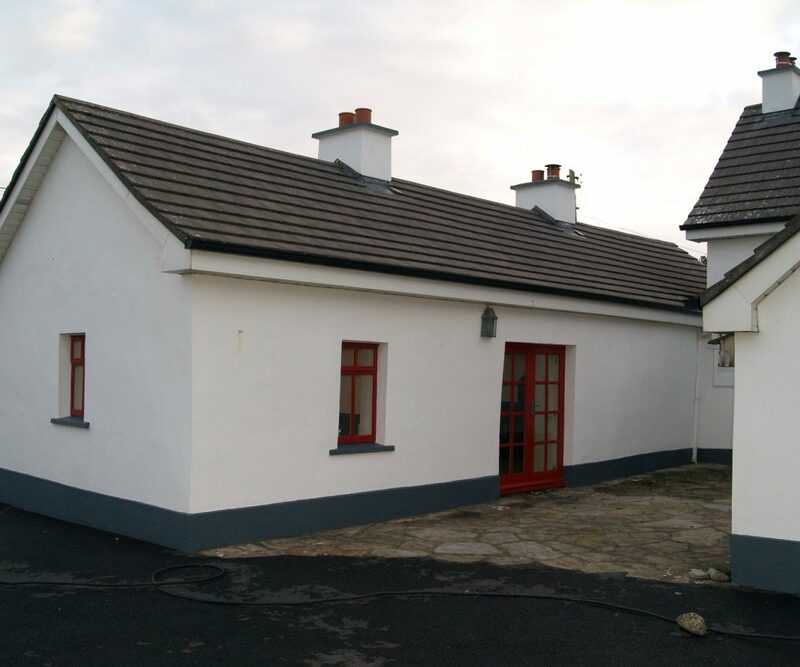 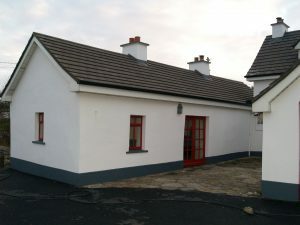 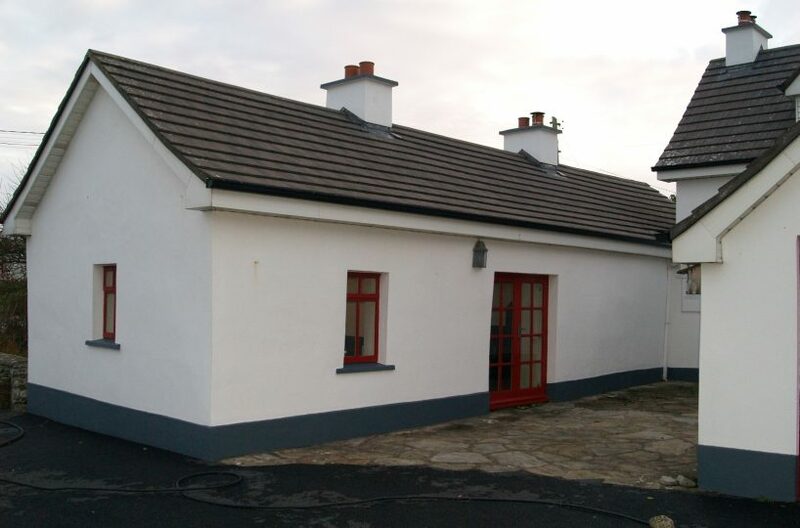 The cottage is situated on 3.5 Acres with Garage/Stables. Large Garage attached to the property. 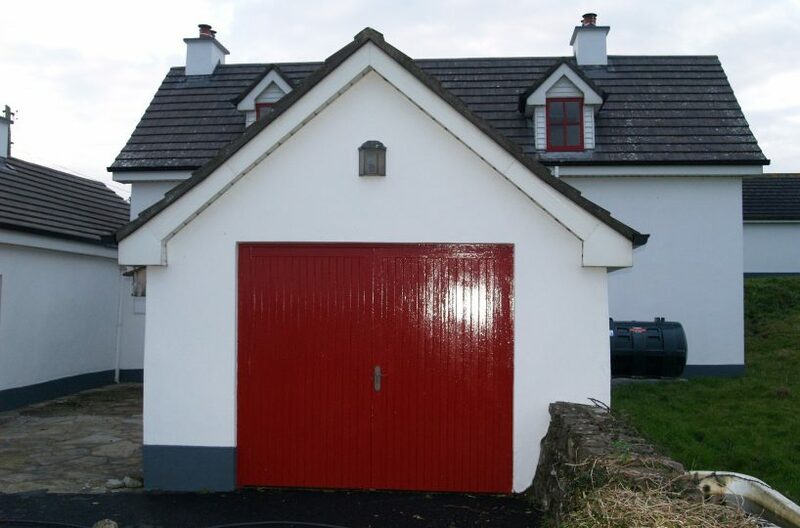 C.12 miles North of Sligo City with amazing views of Benbulben, Knocknarea, Inishmurry Island and Sligo Bay. 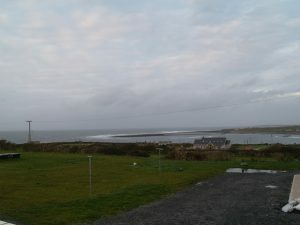 Additional feature of this property is a 1.2 acre beach front area. 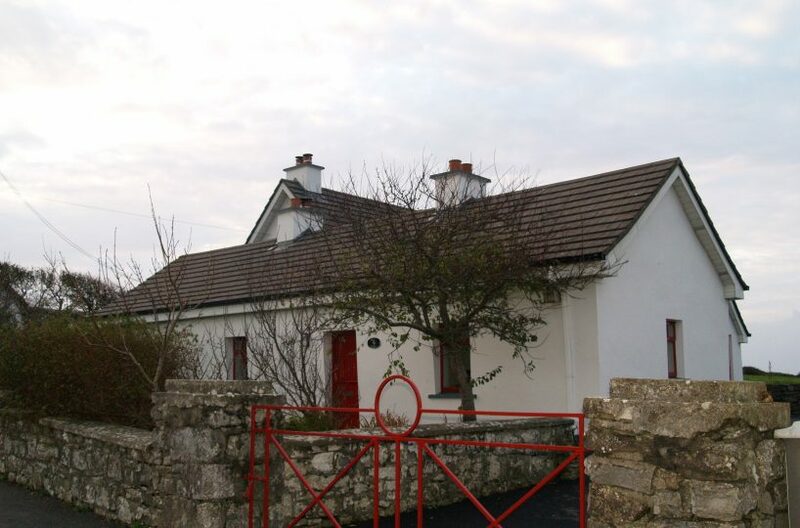 Perfect as a family home or Wild Atlantic Way Getaway this beautiful property will be available for viewing in August 2018.